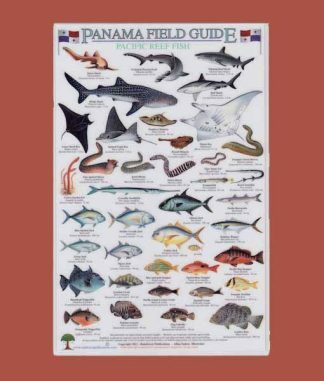 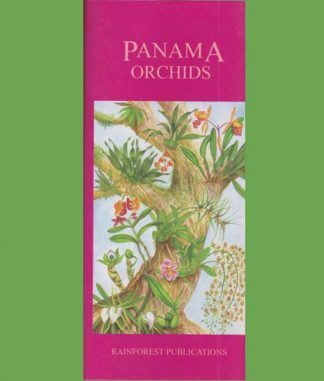 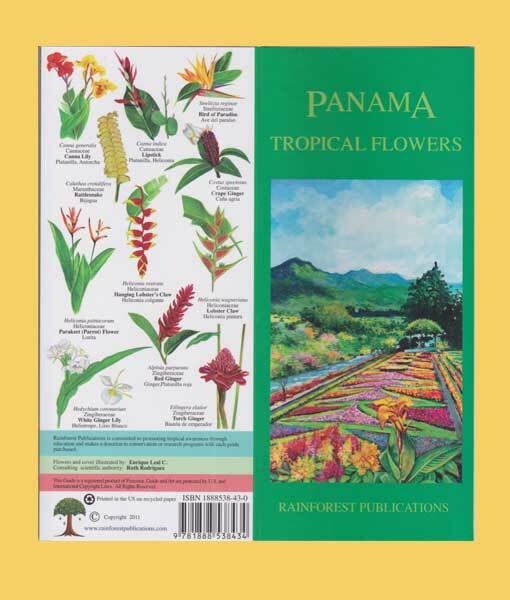 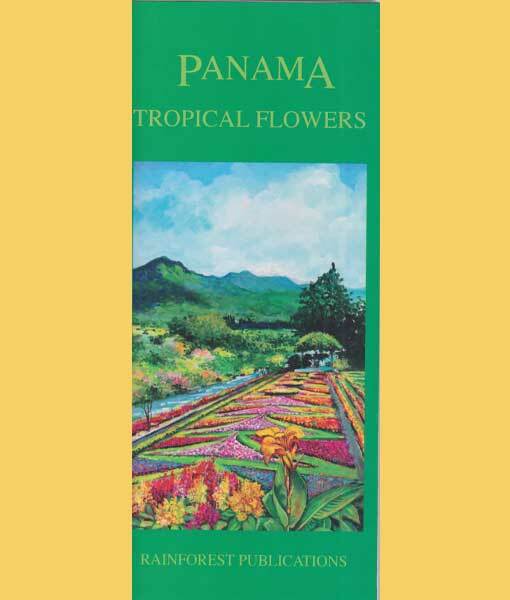 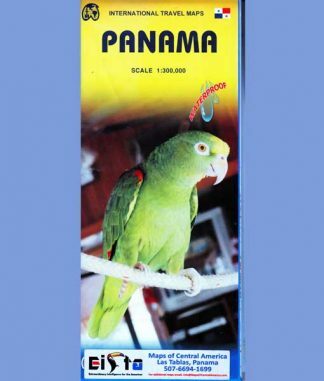 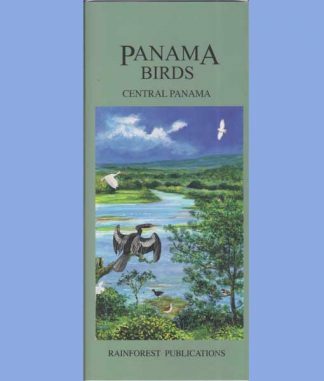 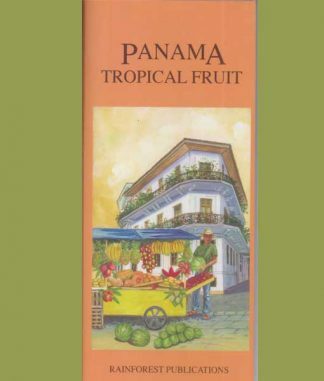 The “Panama Tropical Flowers” guides is highly regarded for it has almost 200 varieties of flowers found in Panama. 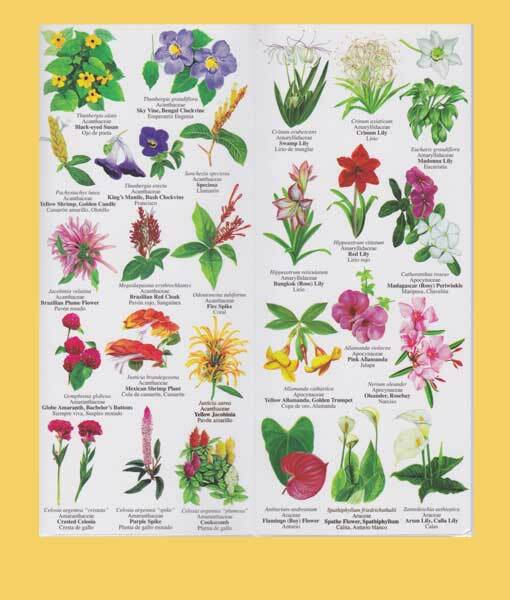 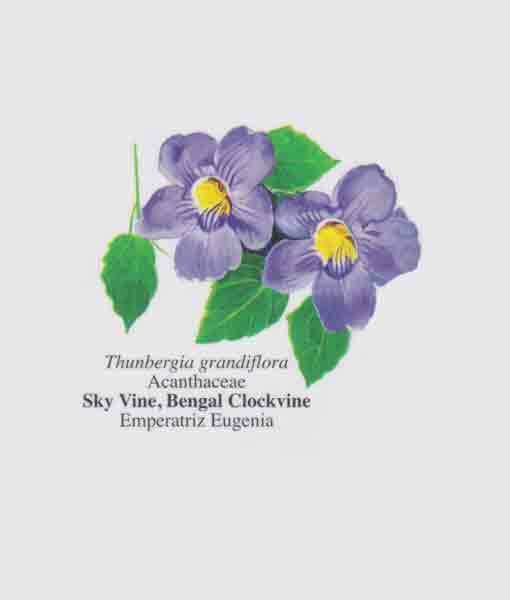 Each flower is illustrated in its mature coloration and also the leaves identified for that particular flower. As with the other guides it not only includes the Latin name of each flower but also the species, such as Heliconiaceae, Zingiberaceae, etc., the English common name and the Spanish and/or Panamanian name.